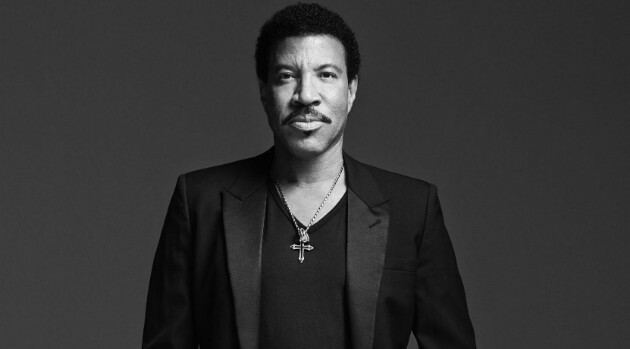 Credit: Alan SilfenLionel Richie is adding another special accolade to his immense trophy case. The former lead singer of The Commodores will receive the Songwriters Hall of Fame’s highest honor, the Johnny Mercer Award, during the organization’s annual awards dinner on June 9 in New York City. Named after the famed lyricists behind dozens of classic standards, the award is presented to a composer who is already a member of the Hall of Fame. Richie was inducted in 1994. Richie is one of only two composers to achieve number-one songs in nine straight years. He was named the 2016 MusiCares Person of the Year, and John Legend and Tyrese were among the stars performing a tribute to him at the Grammy Awards. This year’s Songwriters Hall of Fame inductees include Marvin Gaye and Nile Rodgers and Bernard Edwards of Chic.